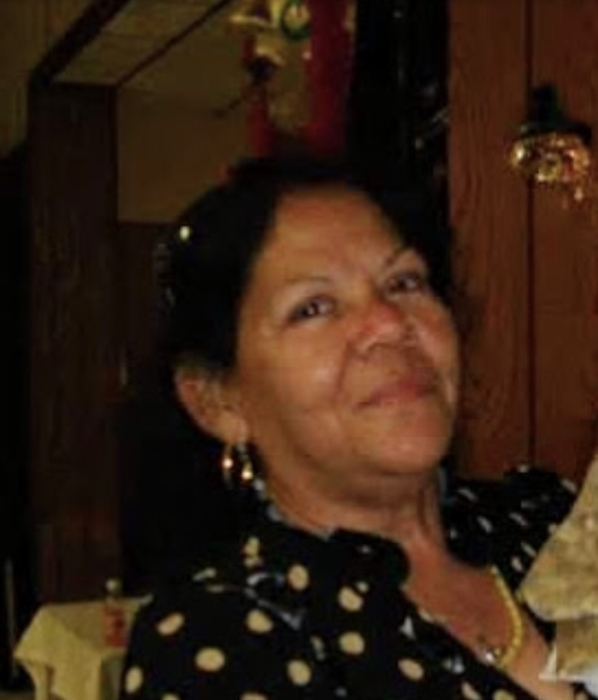 Maria Deleon,65 of Carpentersville passed away at home surrounded by her loving family. Visitation will be Sunday, January 20, 2019 at Dundee Funeral Home 525 Dundee Ave., East Dundee, Illinois ( Rt. 25 and Higgins Rd. In the River Valley Square Shopping Center) from 2:00pm. to 8:00pm. Funeral mass 11:00am. Monday at St. Monica Catholic Church. Burial Mexico.